Price reduced by $10,000!! Motivated sellers! 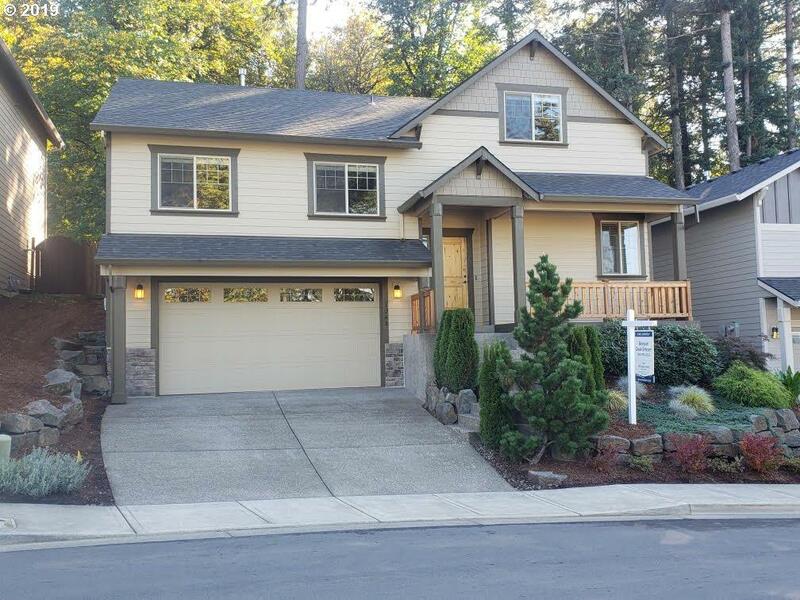 This home lives large with an open main floor, gorgeous kitchen, spacious master suite with walk-in closet & jetted bath, large bonus/rec room on the third floor. Plenty of room for toys in the oversized two-car garage. Enjoy territorial and wooded views from nearly every window! Fully fenced backyard w/ tons of privacy provided by neighborhood green-space. Don't miss the covered deck!